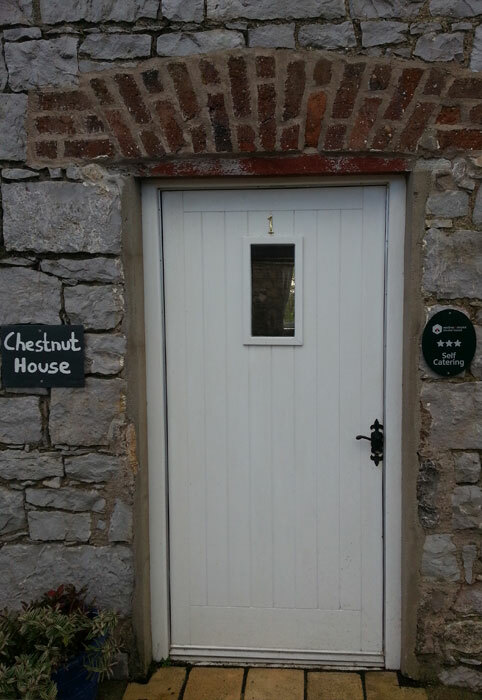 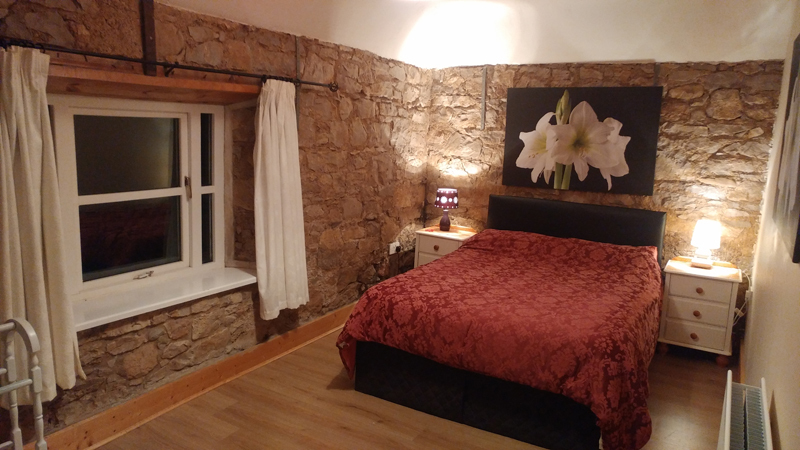 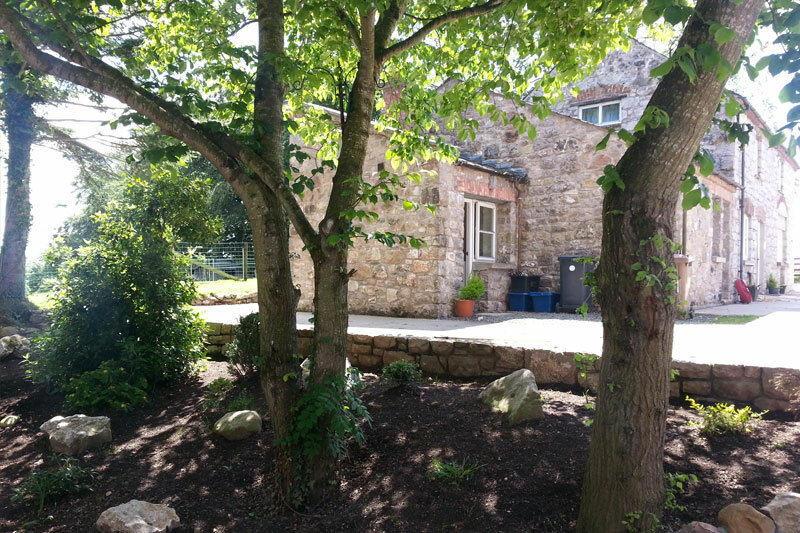 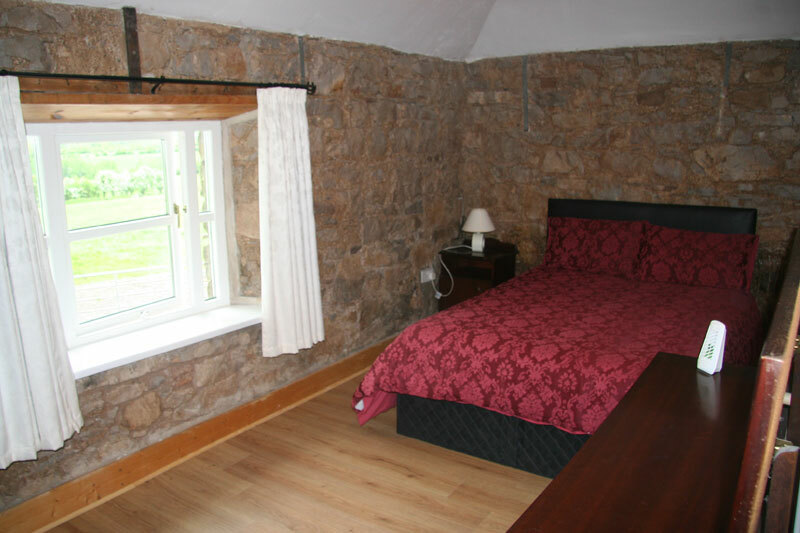 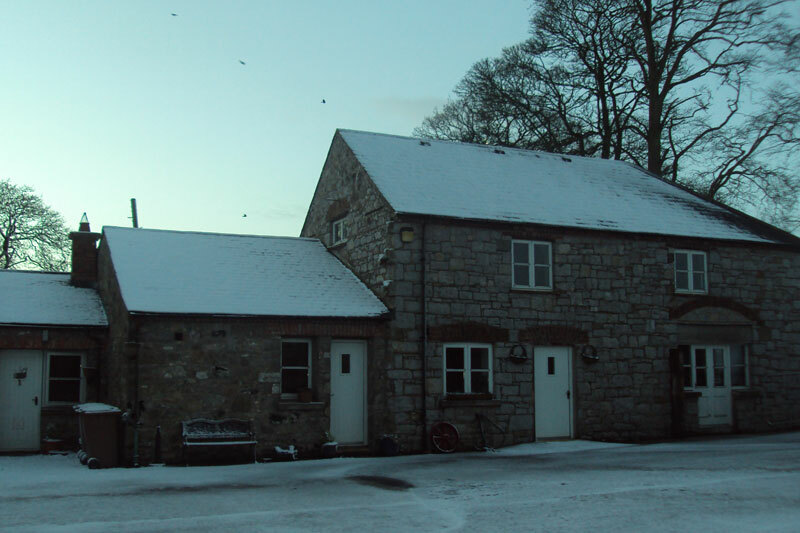 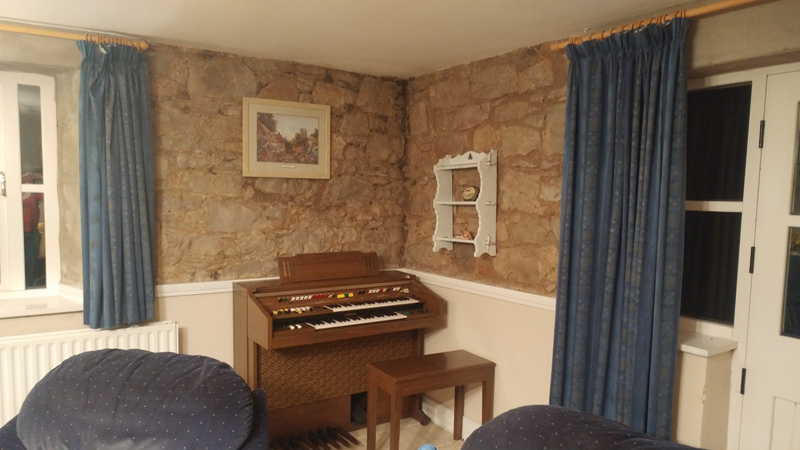 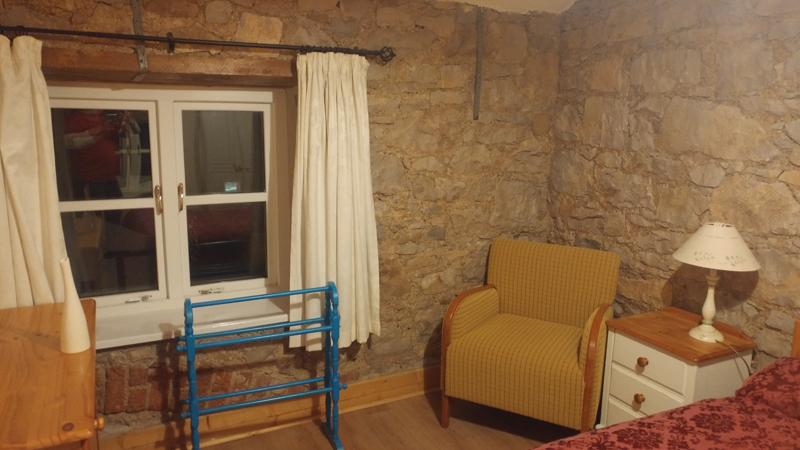 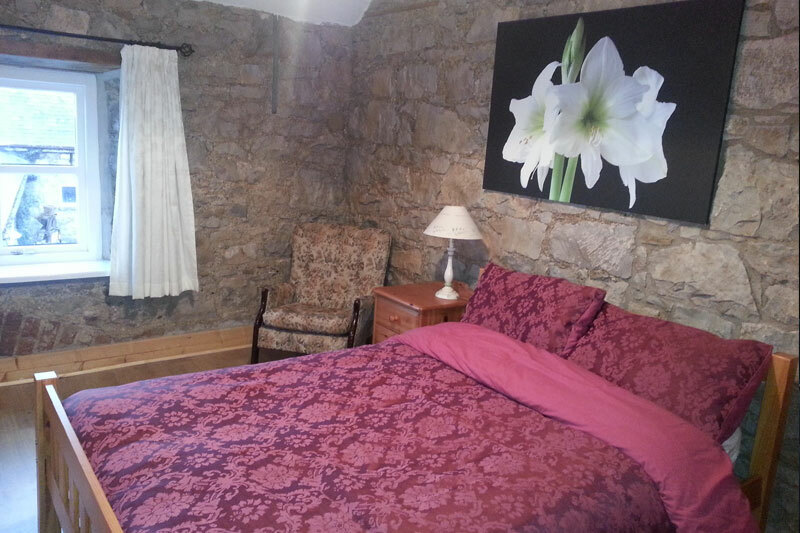 A beautiful 2 storey stone barn converted to an excellent standard. 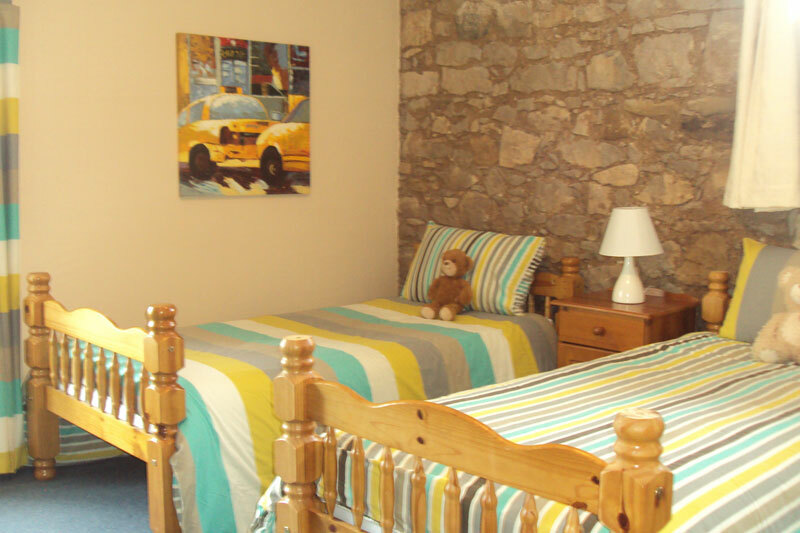 There are three bedrooms sleeping five people, each tastefully decorated with superb quality lined. 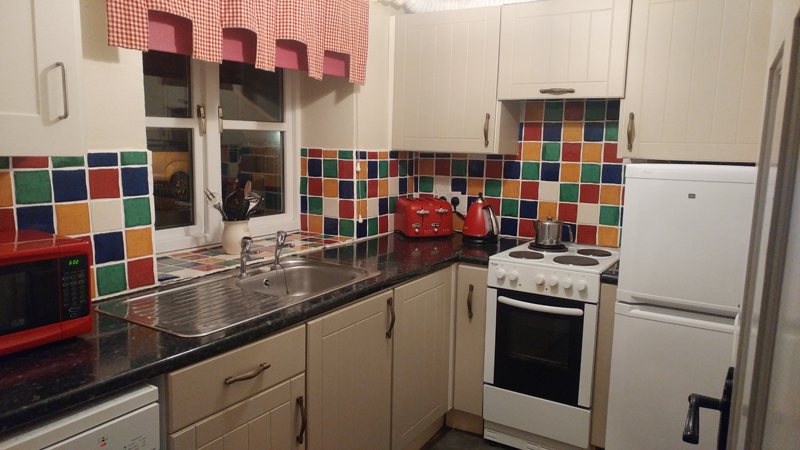 there is a fully kitted kitchen with seperate dining room. 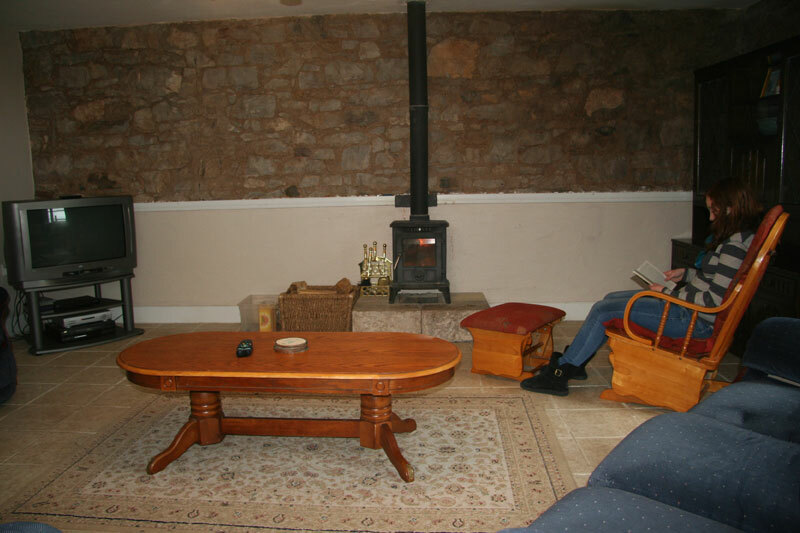 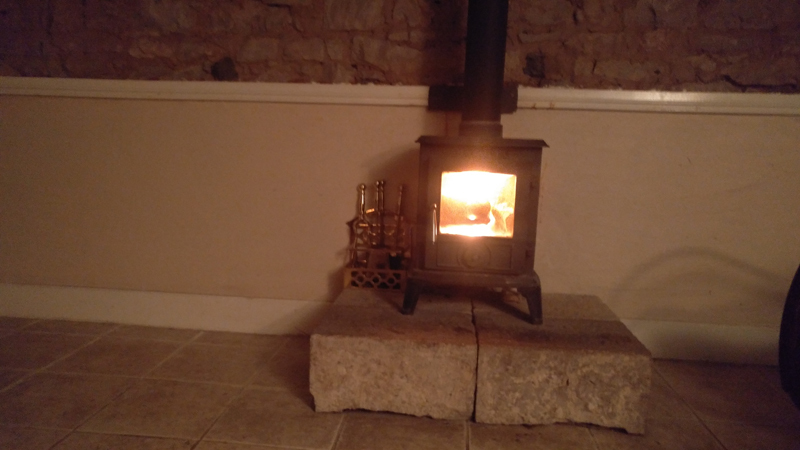 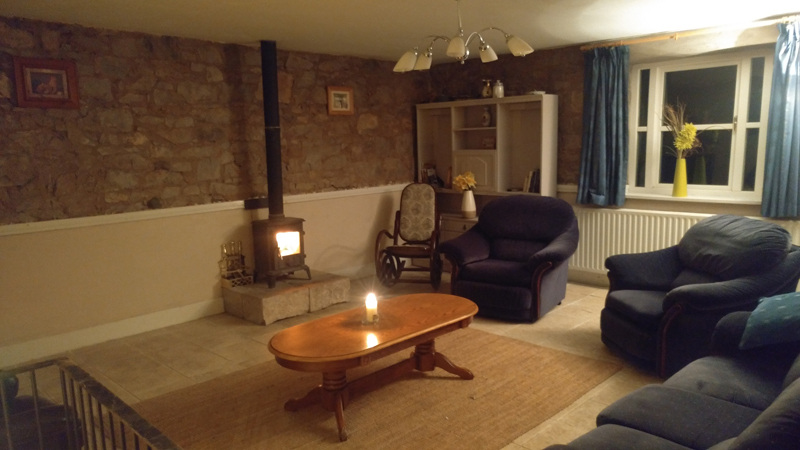 The Living room has a wood burning stove, sky tv and free wifi. 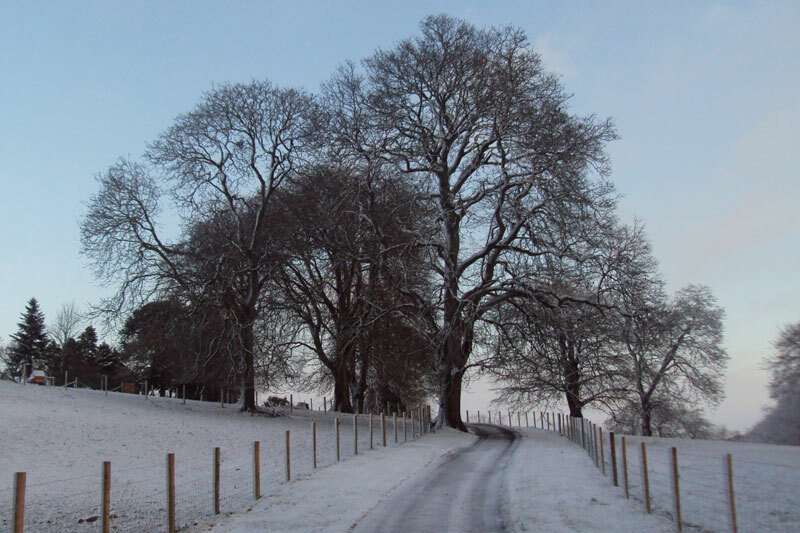 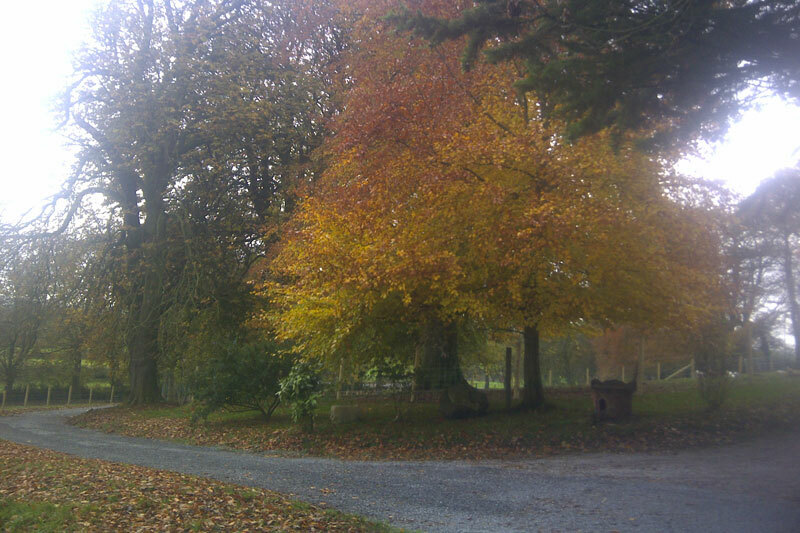 The house is situated at the top of a tree lined driveway just two mmiles from Armagh City. 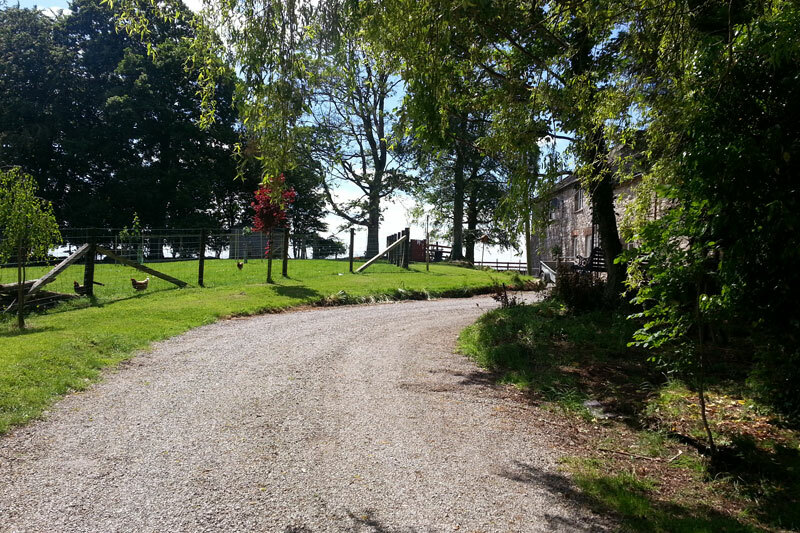 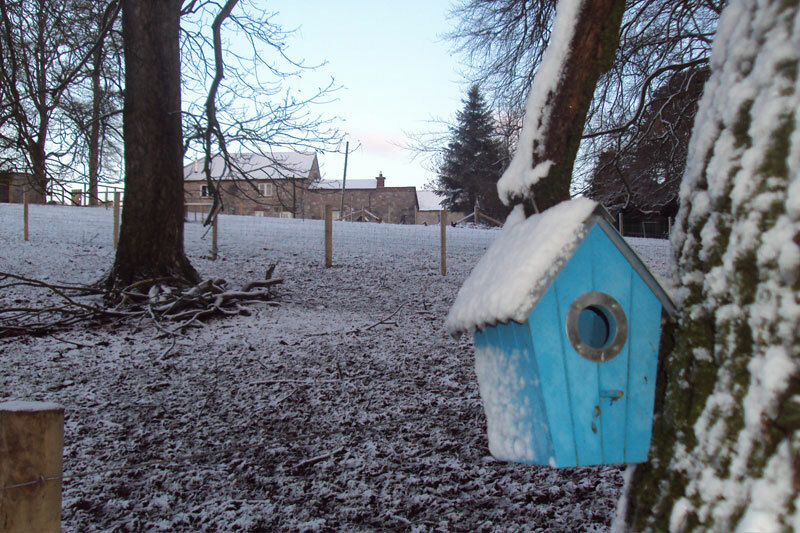 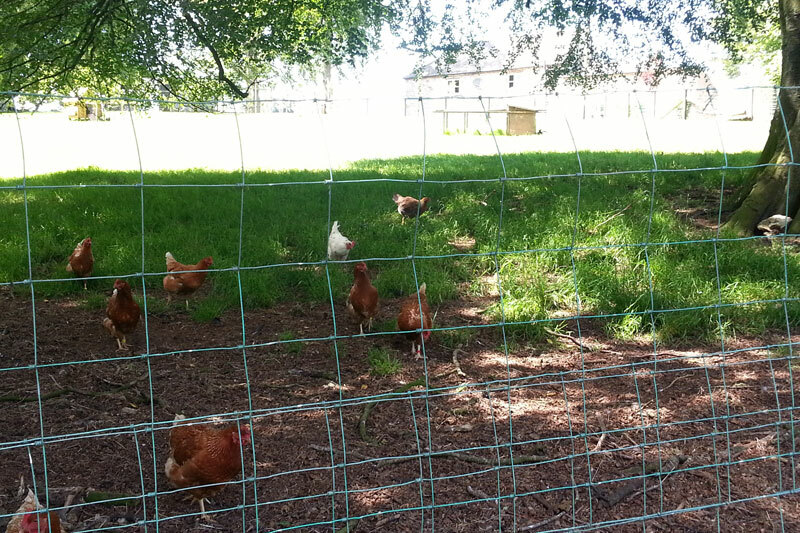 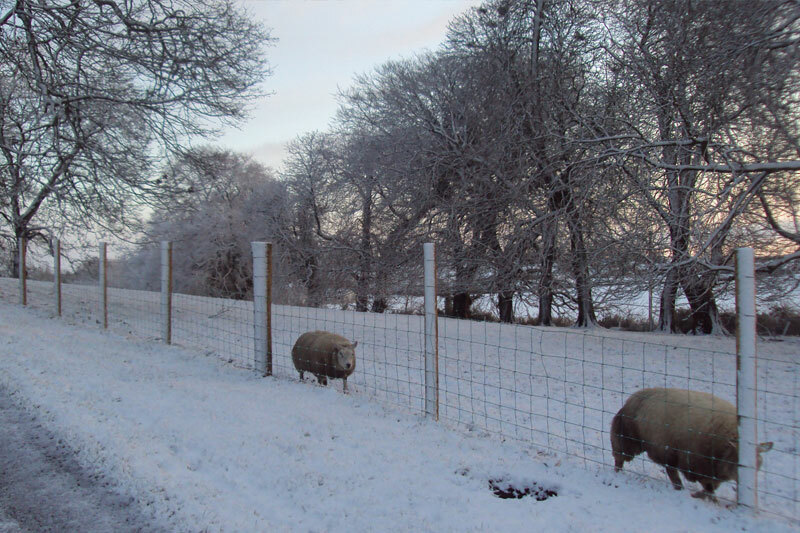 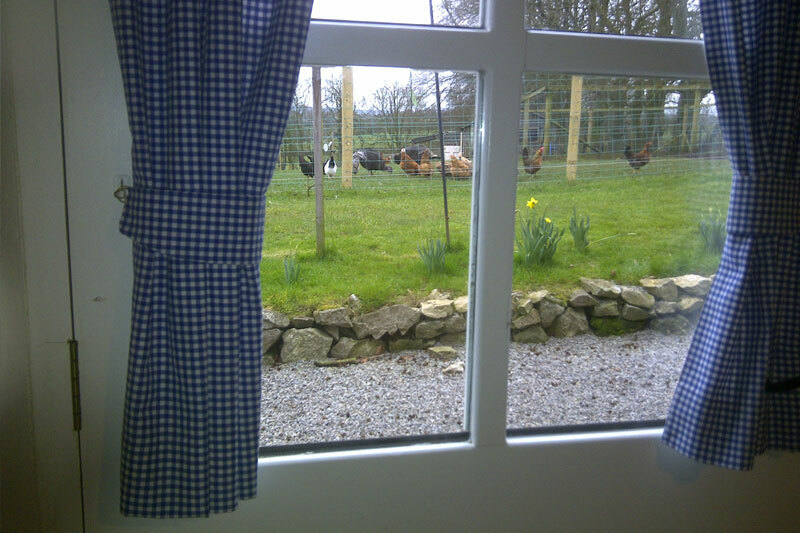 The property has uninterrupted views over the countryside and there are hens and ducks for the children to feed nearby. 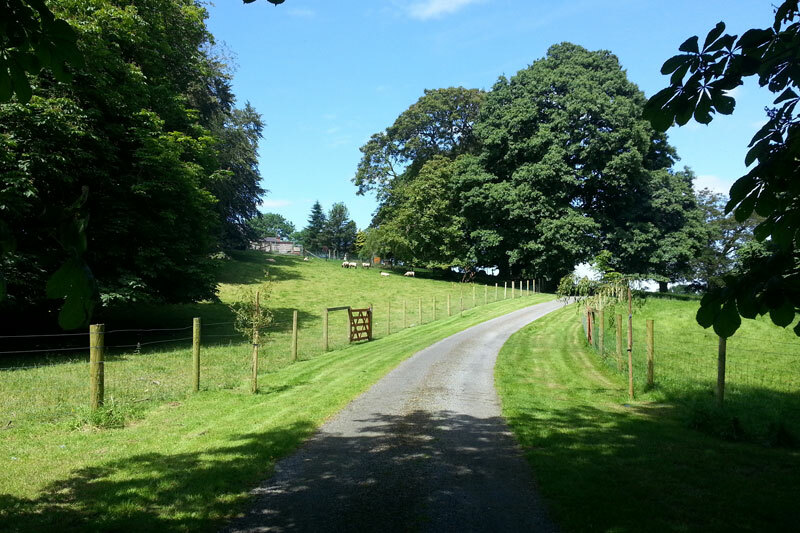 We supply a welcome pack for you on your arrival. 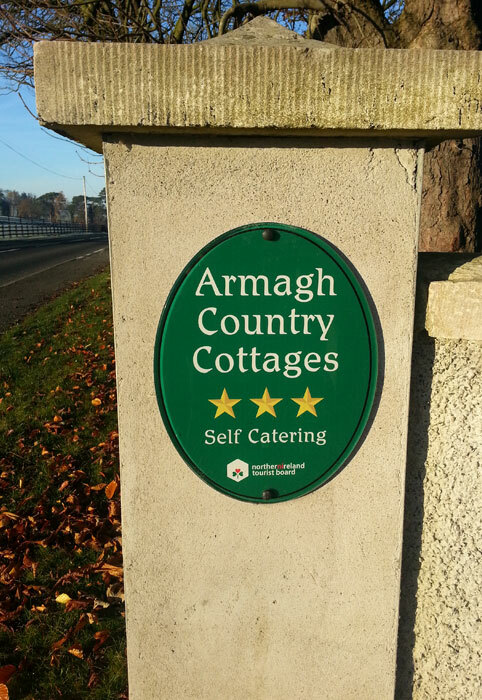 90 mins drive from Dublin and Londonderry, and 45 mins drive from Belfast and 30 mins drive from Newry. 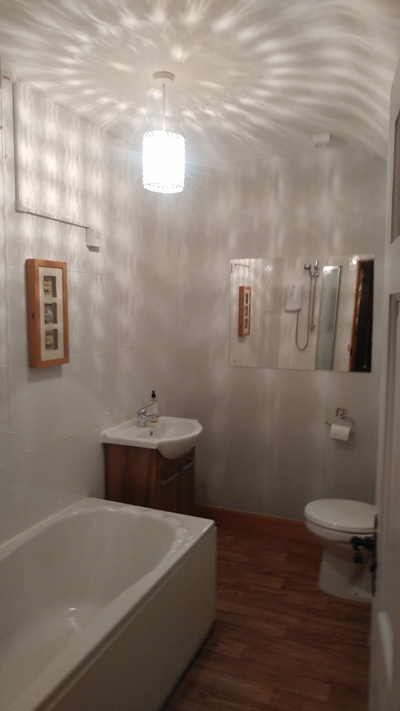 There is a seperate laundry room, outside storage and spacious parking. 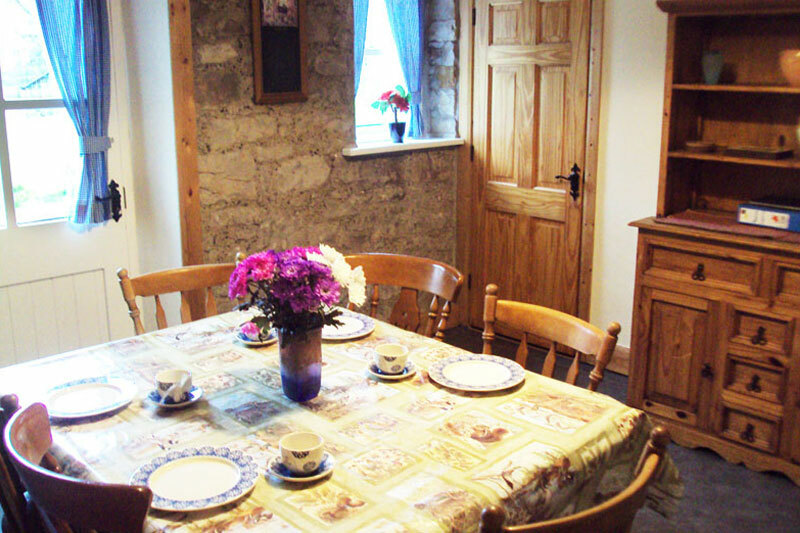 3 bedrooms - sleeps up to 6 adults.